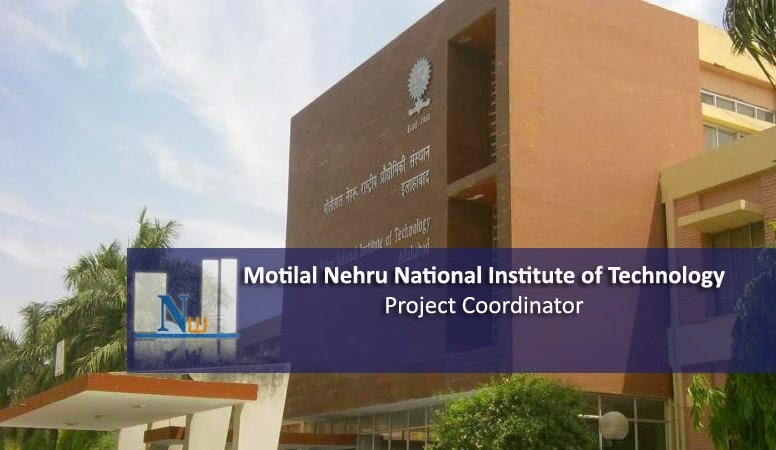 Scientific Officer/Project Coordinator position in Motilal Nehru National Institute of Technology (MNNIT) on purely Contract basis. Qualification & Experience: B.E./B. Tech. or M. Sc. / MCA Degree in relevant filed with first class or equivalent grade (6.5 in 10 point scale) and consistently excellent academic record. Work experience in relevant field, e.g. maintenance of scientific equipment, system administration, software development/experience of working with different types of software, fabrication and support to research. A candidate with higher qualification and experience of working in industry/academia will be preferred. Experience in the area of IPR, patent search, analysis and filling etc. will be preferred. Retired person from Government Organization are also eligible to apply. Last date of receipt of applications, all its enclosures must reach the The Registrar, Motilal Nehru National Institute of Technology Allahabad, Allahabad-211004 latest by 01.12.2014 upto 5.30 p.m.